SEABREEZE 603 of Maderia Beach Rental is perfect for a family beach getaway! This Madeira Beach Vacation Rental condo is a spacious 2 bedroom-2 bath direct gulf front condo- Enjoy watching spectacular sunsets and peaceful mornings from your private balcony. Gather in the spacious living room with a queen sleeper sofa and loveseat or around the large dining table to talk about days events. Plenty of room in the fully equipped kitchen to cook. Sleep well in the direct gulf front master bedroom with a KING size bed, plus offers access to the balcony for morning coffee, listening to the sounds of the gulf and seagulls; ensuite bathroom; tv and sitting area. The guest bedroom offers 2 twins beds, a t.v, and ceiling fan. A seperate guest full bath. This gulf front unit accommodates up to 6. Lounge by the large heated pool, relax in the Jacuzzi, walk the soft white beaches for shell treasures to bring home, or walk to Johsn Pass Village and Boardwalk for all kinds of shops, restaurants and all kinds of family fun activities. Fully equipped for your comfort with internet access, cable; full kitchen including; dishes, utensils, cookware, microwave, toaster, coffeemaker, linens, towels. Complex offers: outdoor charcoal grill on property, easy access to laundry facility is on the 5th and 7th floor, heated pool, jacuzzi and shuffleboard court. 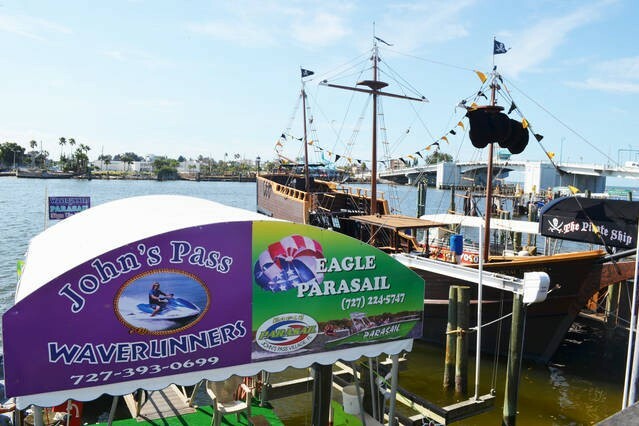 Activities: John's Pass Village, Downtown St. Petersburg....SunCoast beach trolley at door- will take you from St. Pete Beach to Clearwater Beach daily with unlimited stops for one price. 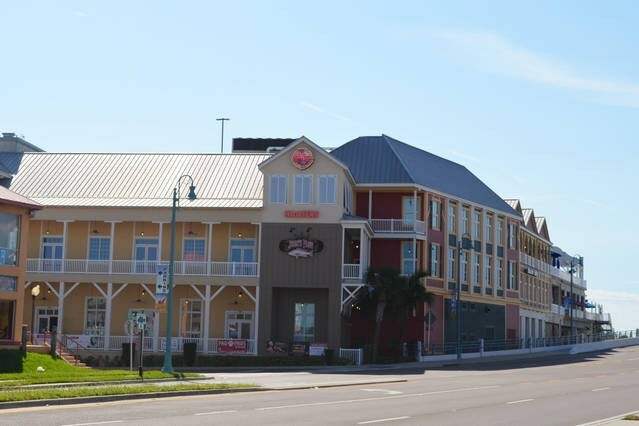 A convenient drive to Florida's major attractions! Disney, Busch Gardens, Sea World, etc. Good restaurants are in abundance within short walk or drive. Lots of diverse local shopping as well as great nearby Malls. Please contact me with information regarding Sea Breeze 603. We really enjoyed our stay! The view from the balcony was amazing. We saw dolphins every day, at least once! We will definitely be in contact if we come back to the Madeira Beach area. Clean with a Great View! We go to Madeira Beach every year during the summer with our family and this is one of the best condos we've ever stayed in! The condo is clean, roomy, updated, and the master suite along with the living room has an amazing view of the gulf too!